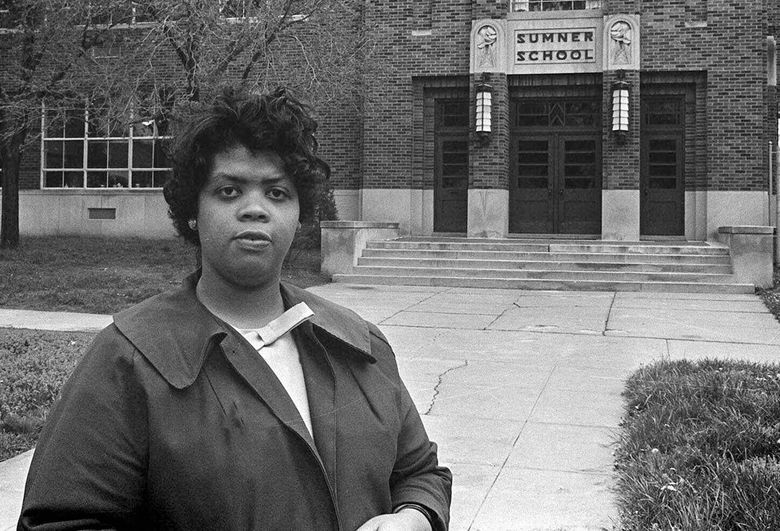 Linda Brown, a third-grader who simply wanted to avoid a long walk and bus ride and join her white friends in class, went on to become the symbolic center of Brown v. Board of Education. Later she worked as a teacher with the Head Start early childhood program. She died March 25 at age 76. 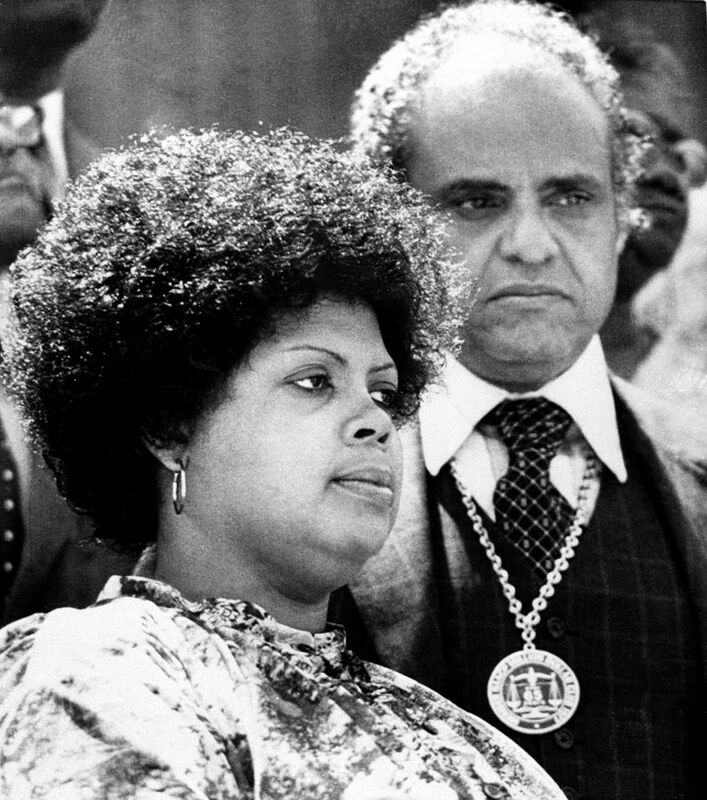 Linda Brown wanted to go to the Sumner School. But she was black, and the Topeka, Kansas, elementary school four blocks from her home was segregated, open to only white students. 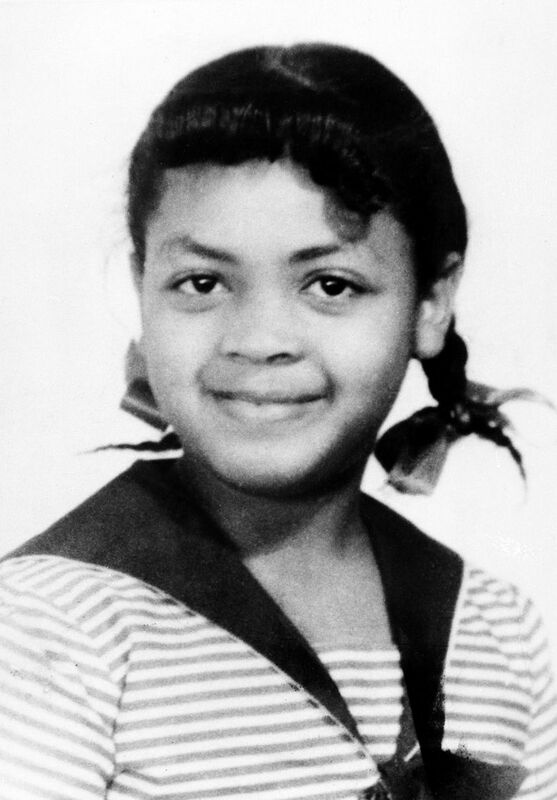 Brown, a third-grader who simply wanted to avoid a long walk and bus ride and join her white friends in class, went on to become the symbolic center of Brown v. Board of Education, the transformational 1954 Supreme Court decision that bore her father’s name and helped overturn racial segregation in the United States. Peaceful Rest Funeral Chapel in Topeka said Brown, who used the name Linda Brown Thompson, died March 25 at 75. Additional details were not immediately available. 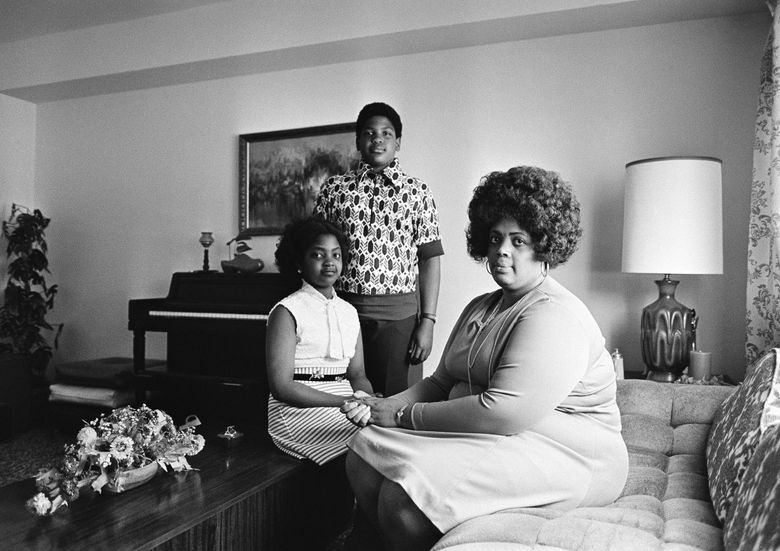 The Topeka Capital-Journal, which confirmed the death with her sister Cheryl Brown Henderson, reported that she was 76. The most famous Supreme Court case in American history bore Brown Thompson’s last name almost by chance. 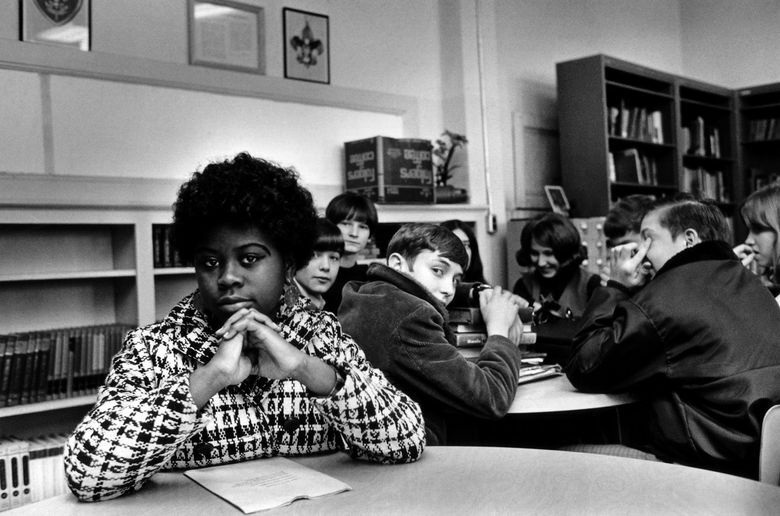 Topeka, a city that was less than 10 percent black at the time of the case, had integrated high schools and had begun integrating its middle schools. Her father — the Rev. Oliver Brown, an assistant minister at St. Mark’s African Methodist Episcopal Church — was just one of 13 plaintiffs who sought to ensure the city fully integrated the rest of its schools. Packaged together, the suits were successfully argued by an NAACP legal team led by Thurgood Marshall, who later served as a Supreme Court justice. The court unanimously ruled on May 17, 1954 that school segregation violated the equal protection clause of the 14th Amendment. “Segregation of white and colored children in public schools has a detrimental effect,” the court said in its ruling, which overturned the “separate but equal” doctrine that had stood since the 1896 case of Plessy v. Ferguson. The decision paved the way for a gradual and sometimes violent integration of schools and other public facilities, although many schools in the South — and even in Brown Thompson’s hometown — were not fully integrated for years. At the time of the decision, Brown Thompson said she was just happy she could legally attend Sumner — a school that still tried to bar her admission on the day the Supreme Court ruled in her favor. She later attended an integrated middle school, where she was sometimes hounded by journalists who tracked her grades (she reportedly never earned “less than a B” on her year-end report card), and an integrated high school in Springfield, Missouri. She moved to Springfield as a teenager and her father became paster of a church in the city. Years later, she returned to Topeka and took on the civil rights mantle of her father, who died in 1961. Brown Thompson was part of a group of Topeka parents who, in 1979, joined with the American Civil Liberties Union to successfully argue for the reopening of the Brown case. The parents argued that because of housing patterns in Topeka, racially segregated schools remained in the city, in violation of the 1954 ruling. Brown Thompson worked as a teacher with the Head Start early childhood program and was a program associate at the Brown Foundation, according to the organization’s website.